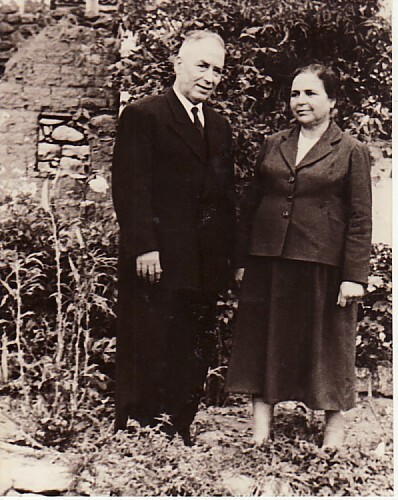 Above: My parents, Marinos and Olympia. 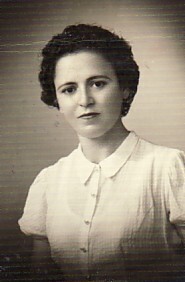 Above: Graduating from Kalloni's High School. 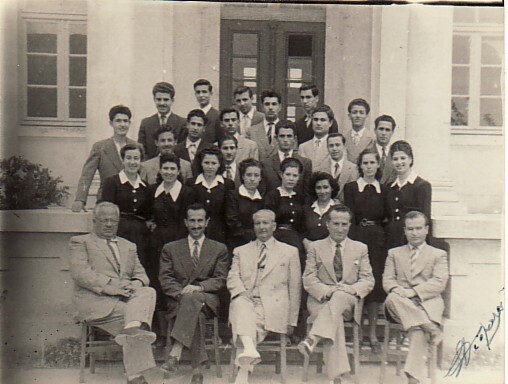 I am third from left in the second row, while my sister, Doroula is first from the right. Above Right: For almost two years, I was employed by the Government as the principal of a school that taught young girls domestic duties. 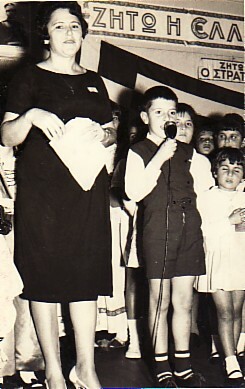 The school was in Moria, Lesvos. 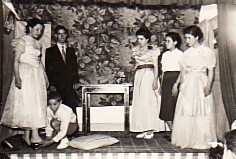 In this photograph, I am performing with my students the play, Cinderella. I am actually playing Cinderella (far left). Above: Newcastle, 1958. One of my first photographs taken in Australia. Above Middle: With my husband, Panagiotis, our son, Georgios, and our niece, Anastasia. 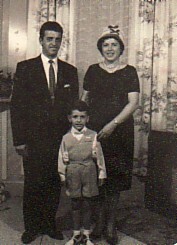 Above Right: With my husband, Panagiotis, and our son, Georgios. Above: For forty years, I taught at the Greek Orthodox Community of Newcastle's afternoon schools in Newcastle. This photograph was taken during our Independence day celebrations. 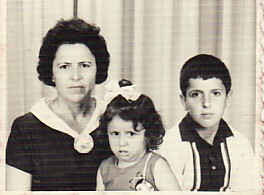 Above Right: With my daughter, Chrysoula and son, Georgios. 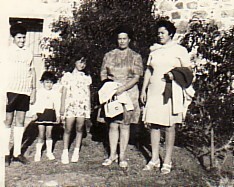 Above: Holidaying in Greece, 1970. 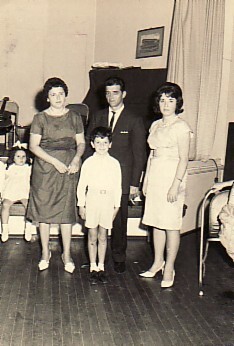 L-R: my children, Georgios and Chrysoula, Eleni and Angeliki Papadopoulou and myself. Above Right: Family. :-R: my son, Georgios and his wife, Karen; my grand-daughter, Diana (Konstantina); my son-in-law, Dimitrios, and my daughter, Chrysoula; my husband, Panagiotis; my grandson, Panagiotis; myself; and Panagiotis' wife, Lauren.